Ok well I have a good reason to do a review on a quiver. The last two years I have broken both quivers I had while on my bow. The first one I actually tripped and landed riser down on the ground and my quiver broke in half. I can’t really say it was the quivers fault but hey. The second I was lowering my bow down from the treestand the arrows hit the ground first, string was too long lol, but the top of the quiver broke right off. So as I dreamed of a new quiver I still used the old one with no holder for the heads, it worked but was not visually appealing nor very safe. Guess what, I got a new one for xmas. 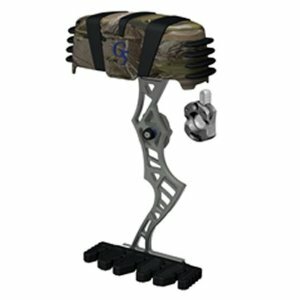 The G5 Mag loc 5 arrow quiver. I got to install it on my bow for the last week and a half of the season. The quiver is very easy to install, took me 2 min and it looked great on my G5 Primal bow. The metal construction was great, and I’m pretty sure it’s not going to break any time soon. The dampeners are great for on the bow shooting. The magnet attachment system is soooooo quiet not like those other plastic setups. The price is mid level for quivers which is good in my opinion. The other features are it can be used with fixed blades or expandables, can hold any arrow size including full metal jackets, and it comes in many camo patterns. I used it on my last five hunts and loved it. You can also get the magnet tree bracket for easy treestand use which I find very helpful in those mainstay stands. Overall I cannot say anything bad about this setup, its quiet, cost-effective, more than functional in every situation you find yourself in. I highly recommend you go out and get one today, you wont regret it. Thenontypicalsportsman.com would like to announce our Team D I R T Outdoors infotainment will now be available on TMP outdoors!!!!!! Special thanks to fellow Team D I R T member Matt for the trackback. Team D.I.R.T. 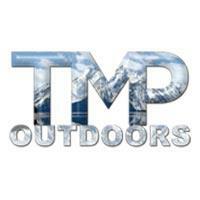 is proud to announce we have joined the TMP Outdoors family. TMP is a channel on Roku. 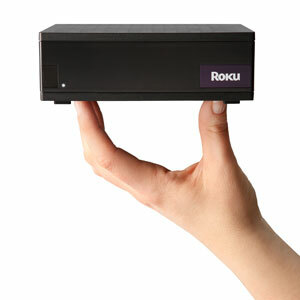 Roku is a device that hooks up to the television and has a ton of channels for free and can launch other device such as Netflix and other on demand movieand TV sites Like I said before, I believe that cable and satellite t.v. is dying and this is going to be the wave of the future, why not get in at the ground level and watch it grow. There are some pretty cool teams that are joining us on this channel so we are blessed to get such a great opportunity like the one presented to us. We always say “We don’t know what we are going to do, but we are going to have fun doing it.” Well this isn’t true about this channel. We have some pretty cool stuff lined up for ya. We don’t want to give it all away but trust me this will be some great infotainment, we are not going to pull any punches, we’re going to put all our cards on the table and take no prisoners. Geez, how many clichés’ can I put in one sentence let alone in one blog? Speaking of blogs, I am going to be extremely busy with this new project and I know this blog will suffer. I enjoy blogging but I know I have alot of work ahead of me. 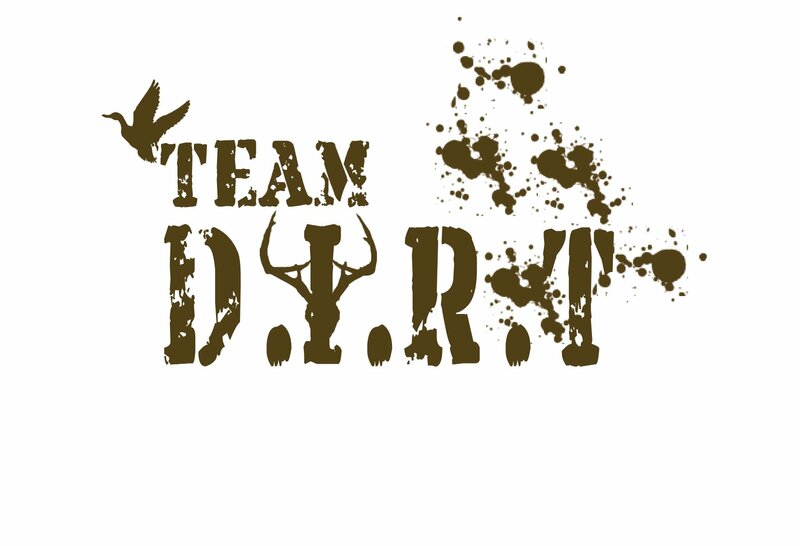 I’m am going to try to blog as much as I can but want this thing to be successful for Team D.I.R.T. and TMP. The Silent Retriever… What a good concept. 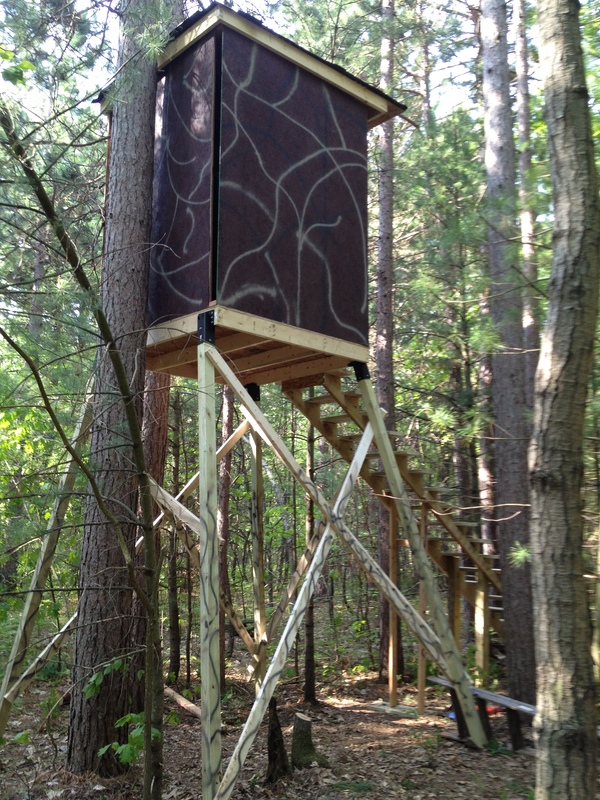 I don’t know how many times I have been up in my tree stand and well, you all know what happens next. There goes your warm gloves, your quiver, or even your bow. Now its prime time hunting and something you need is now on the ground. I’m pretty sure most of you have had this happen more than once, I’m here to tell you there is now a solution to this problem. It’s called The Silent Retriever. This new product looks kinda like a fishing lure with a 25 ft multi purpose cord. The way it works is you lower it down quickly and quietly and it hooks to your item to pull it up. When I received The Silent Retriever I could not wait to give it a try. I went out back and placed a few items on the ground. A bow, Pair of gloves, hat, arrow, and binoculars. I hooked the retriever to the multipurpose rope and dropped it down. Quickly I brought up all the items and it only took 30 seconds. I was pleased at how quickly and efficiently it picked everything up. I highly recommend this product to everyone’s backpacks this upcoming season. 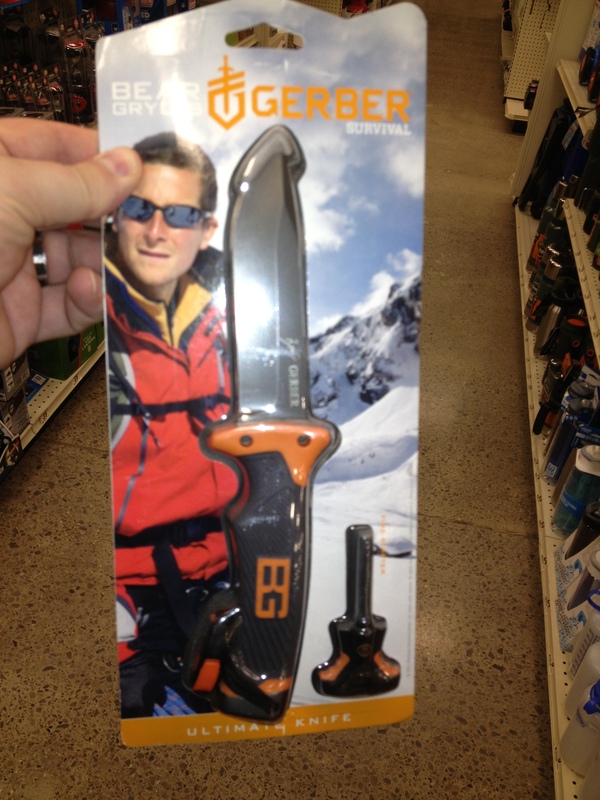 I haven’t got a chance to try it out but I was thinking if i was ever lost and needed to catch fish this also might be a good item for other survival situations. I know that’s off topic but was just a thought. Go to http://www.thesilentretriever.com to check it out and pick one up for your upcoming season. You won’t be disappointed.